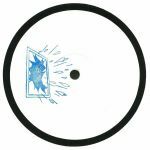 Review: Bristol bassheads Lurka and Batu have long been friends, so its little surprise to see them join forces for a collaborative effort on the former's freshly minted Fringe White label. The untitled track lurking (sorry) on the A-side is an analogue affair built around heavy sub bass, metallic rhythms and flashes of vintage Motor City electronics, as if the duo has reinvented Yorkshire bleep for the broken techno generation. 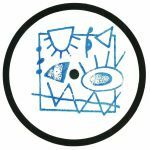 Flip for a metronomic 4/4 slammer with subtle UK funky influences (particularly in the mutilated, Serato's-gone-mental melodies), and a sparser, more electro influenced cut that bounces, bobs and weaves impressively.